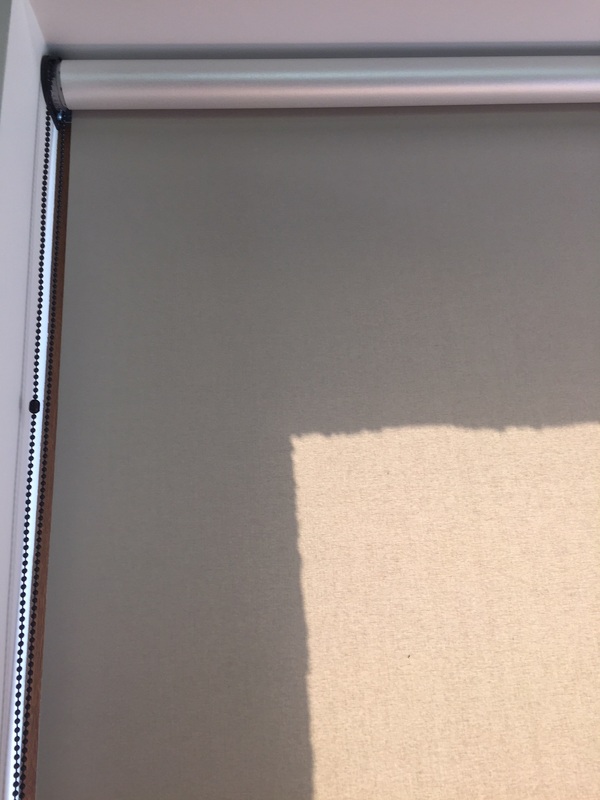 At a present time, inside/outside blinds is the effective regulation of a light flow. Besides, it is even the option for complete darkness in the room. Furthermore, You can get a reduction of external noise, free space and comfort, if You pick the right blinds. In fact, the blinds protect not only against the sun rays, but also against the curious looks of the strangers. Rollers is the most popular product for those customers who want to protect themselves from the glow of light, or the sight of passengers. When choosing a fabric of roller, we often recommend a darkening one. The tinting fabric not only protects from sunlight, but also completely darkens the room. Rollers can be both: hang free and mounted on the wall above the window. They are mounted directly on the windows with guiders. Customers also have the option of choosing a roulette "day-night" type. Our inside/outside blinds suit plastic and wooden or Velux roof windows, aluminum windows, and meet all the modern requirements. Shortly, blinds are the optimal solution thinking about the price and quality. 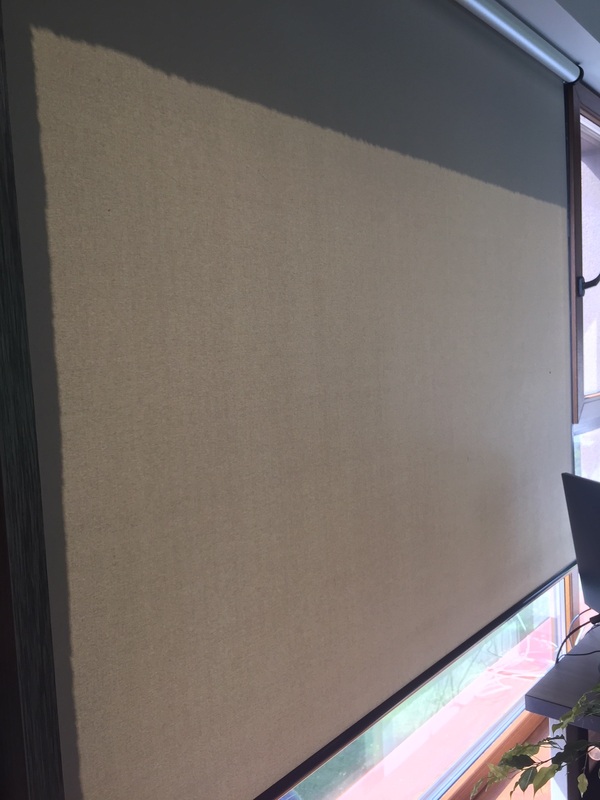 The vertical blinds are made from the materials of high quality. They suit well for both – offices and home. We offer the selection of various types of fabrics, different colours, transparency and texture. 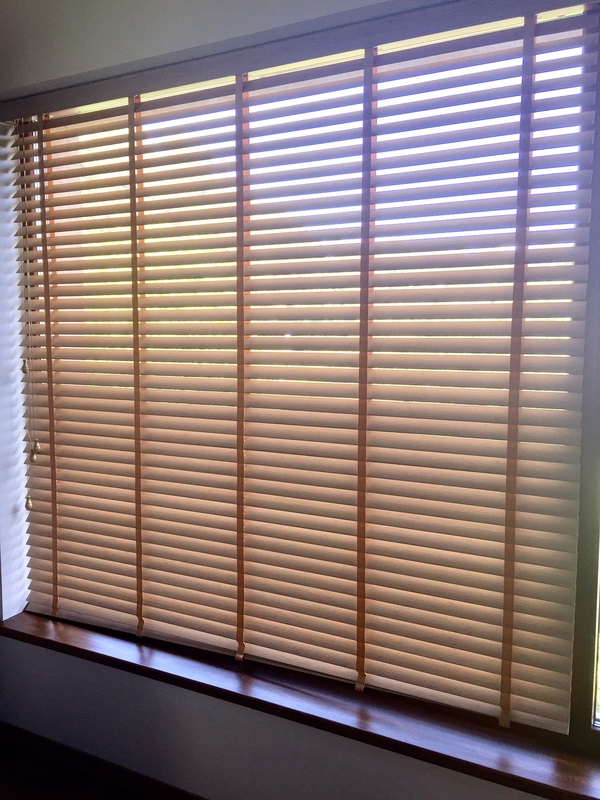 The distinctive feature of the blinds is resistance to sun rays and ability not to attract the smells, dust or dirt. Meanwhile, the horizontal blinds are the typical element of a strict classical style of décor. Besides, it is simple to use and maintain them. Moreover, people will appreciate wooden horizontal and vertical and roller blinds, if they prefer naturalness. Normally, wooden blinds are made from a special wood and guarantees strength and durability. In fact, it is easy to clean the elements of the window. They are covered by a special lacquer. For this reason, they do not get deformed, split or fade in sun. Notably, the pleated blinds create modern and contemporary atmosphere. 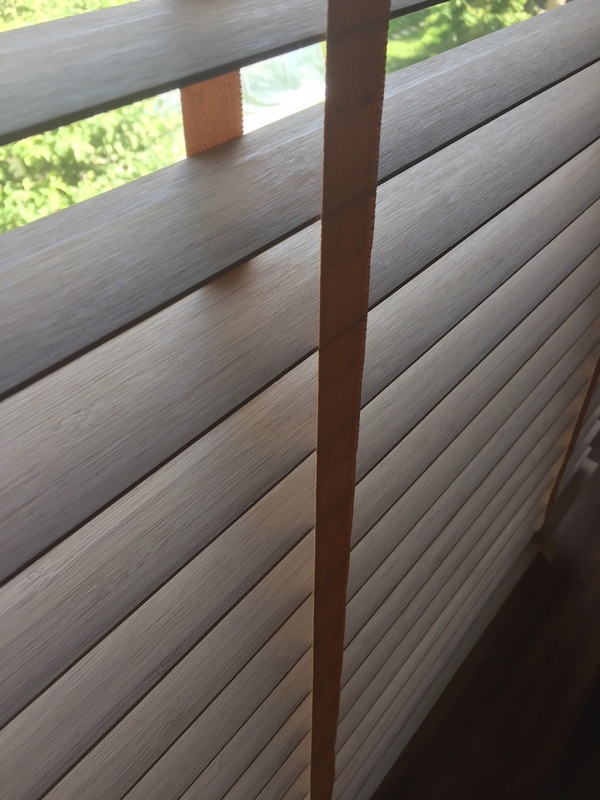 These are one of the alternative vertical and horizontal blinds. Of course, they will provide elegance in your interior.